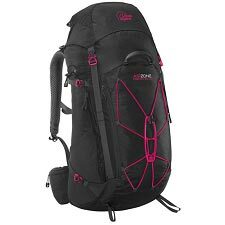 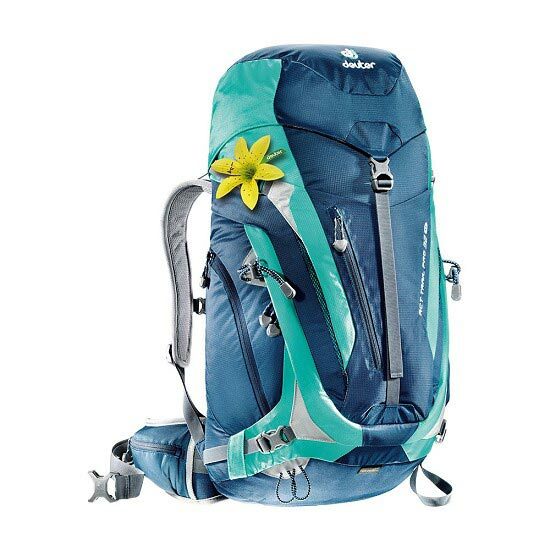 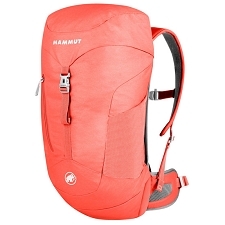 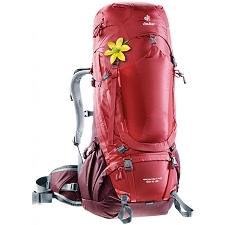 The ACT Trail Pro 32 for women is a "fitting masterpiece" for multi−day excursions and equipment intense outings. 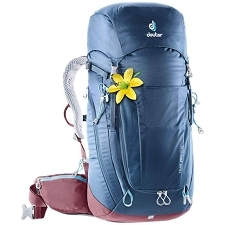 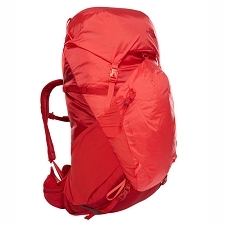 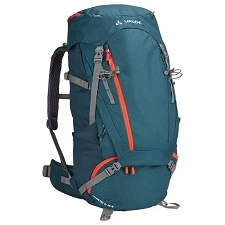 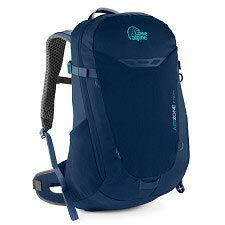 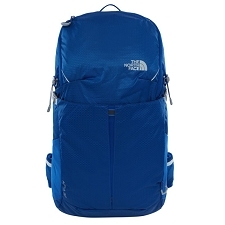 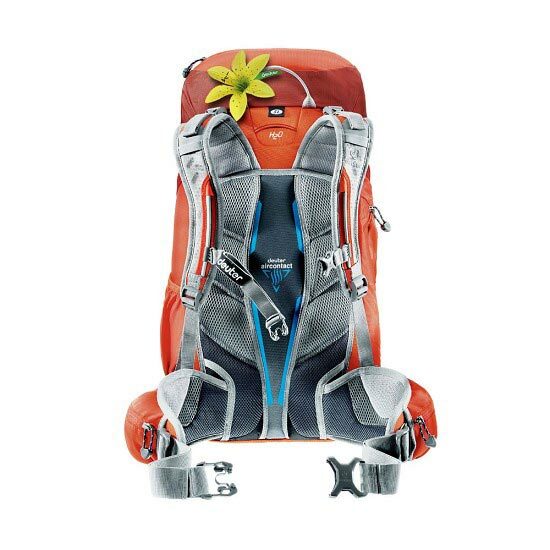 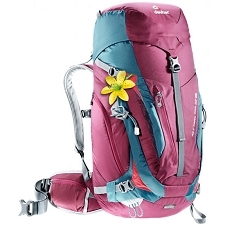 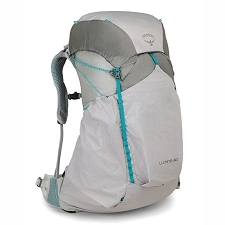 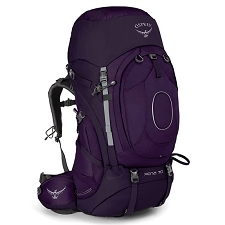 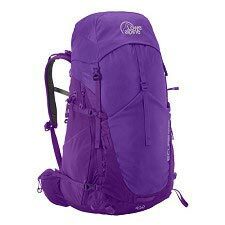 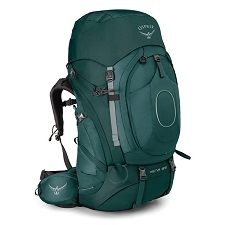 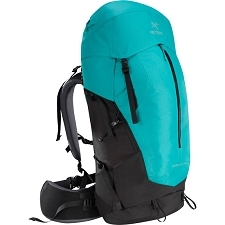 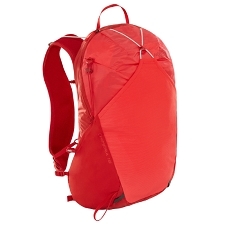 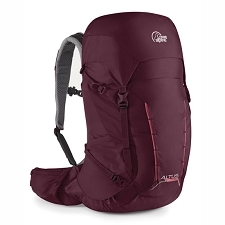 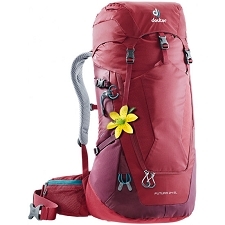 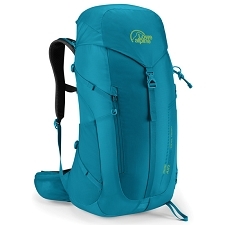 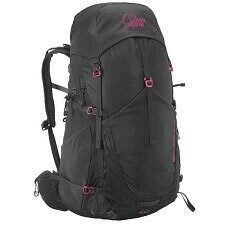 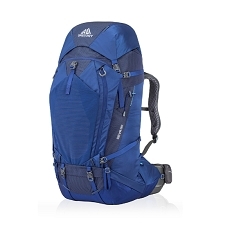 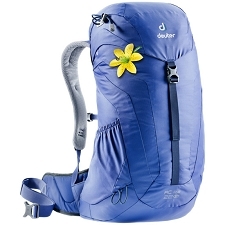 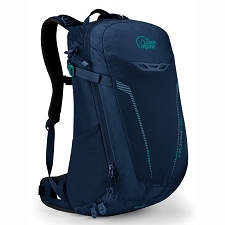 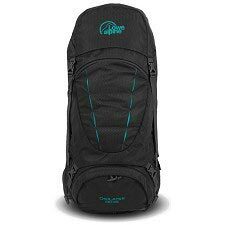 It is a very technical pack providing top carrying comfort with its compact, yet comfortable fit. 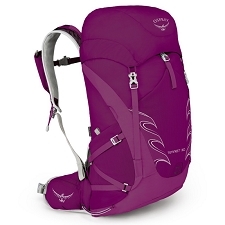 The Aircontact Trail Pro System features Auto−Compress hip wings and airy, perforated shoulder straps.